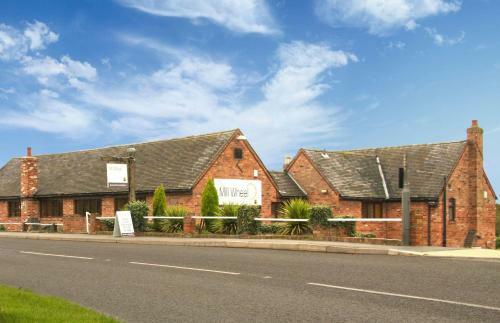 The Mill Wheel Inn - Book the The Mill Wheel Inn online. Set in the village of Hartshorne, this 17th Century country inn offers AA Rosette accredited dining, intimate and rustic accommodation and free Wi-Fi and parking. It is just 15 minutes drive from Burton on Trent.